A Leather Magazine Holder from Eichholtz. 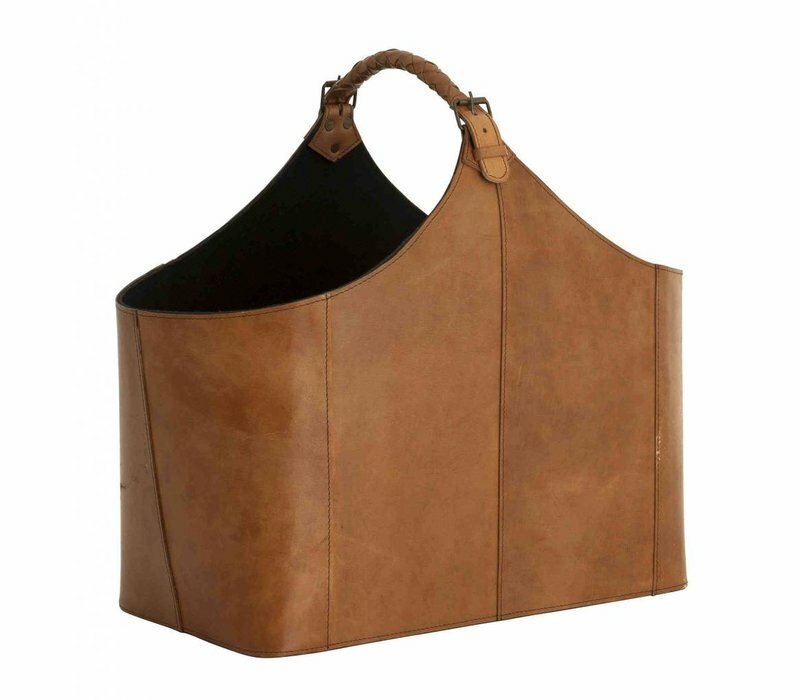 This Tan leather bag is a beautiful home accessory. 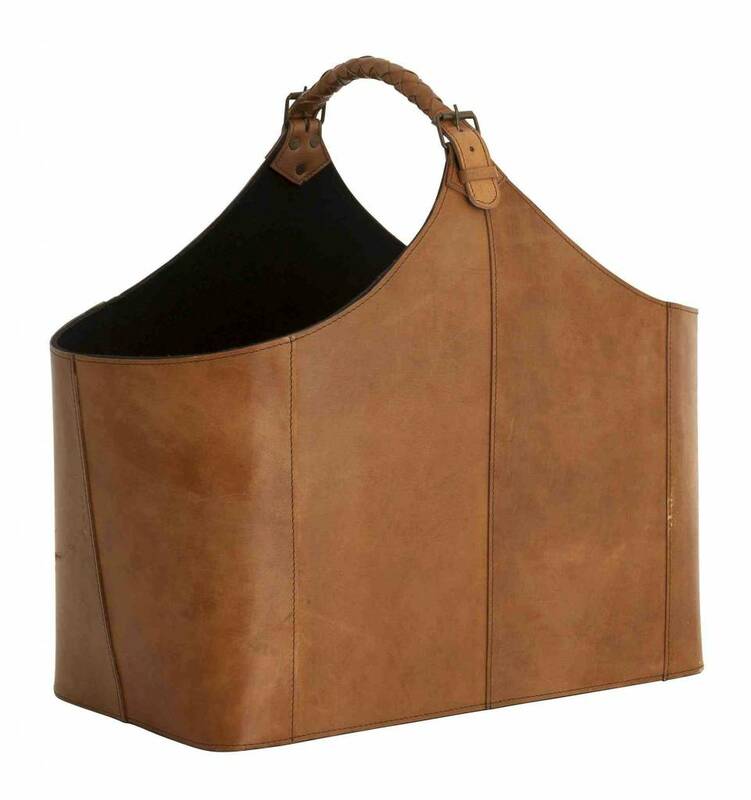 This Leather magazine holder/bag (really, use it for whatever wonderful things you want to store) is beautifully designed with a twisted grip.